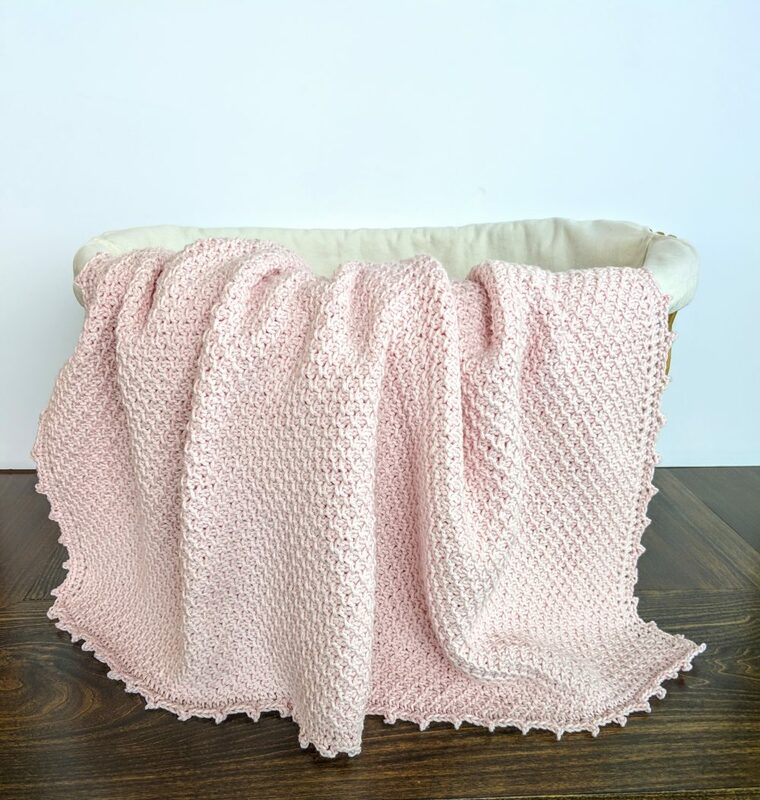 This heirloom style baby blanket uses the beautiful Honeycomb Tunisian crochet stitch to create a gorgeous baby blanket, perfect for gifting to a new mom – or crocheting for your own baby. 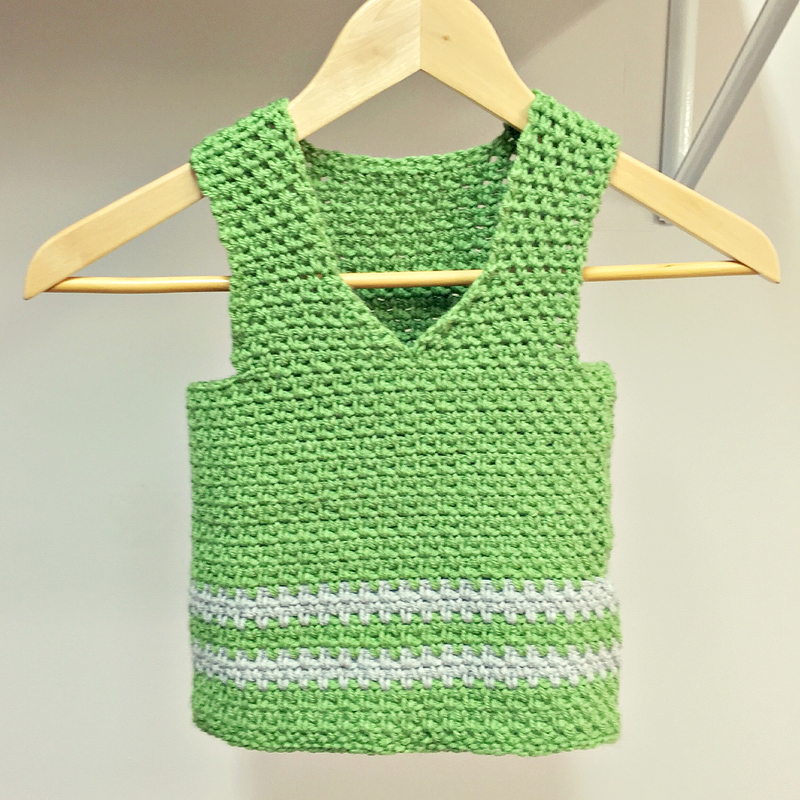 Instructional videos are included to teach you the Honeycomb stitch pattern, as well as adding a delicate border for a finishing touch. You get a mini Tunisian Crochet course with this pattern. Addie’s Baby Blanket is a beautiful Tunisian Crochet Honeycomb Stitch baby blanket pattern perfect for crocheting a handmade baby blanket gift. Addie’s Baby Blanket crochet kit is available as well.